As part of its mission to combat food insecurity in Malawi, Africa, Malawi’s Pizza donates meals made with locally grown grains to feed hungry children. With four locations in Utah, Texas and Virginia, Malawi’s Pizza is one of a number of social enterprises in the pizza restaurant segment. The company’s slogan, “Pizza With a Purpose,” reflects its mission to combat food insecurity, while its name refers to the geographic focus of that mission: Malawi, a small nation in southern Africa that’s considered one of the poorest and least developed countries in the world. 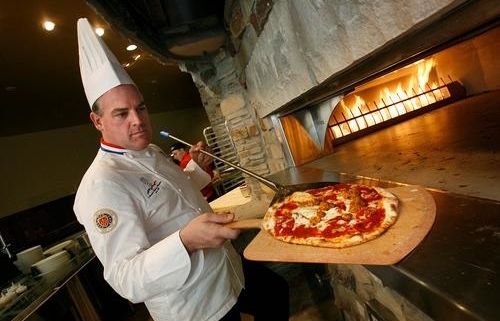 Chef Kent Anderson co-founded Malawi’s Pizza as a social enterprise to address food insecurity in Malawi. As of late 2017, the company had donated more than 1 million meals. 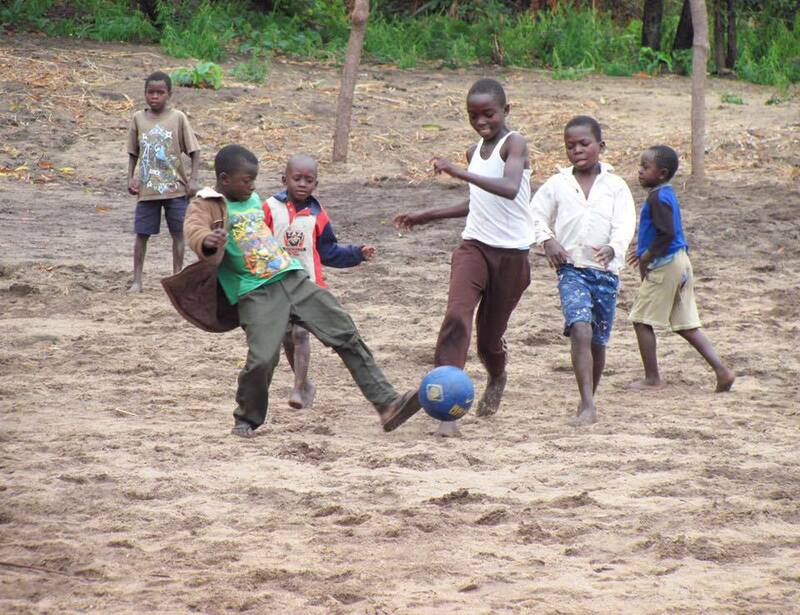 Each Malawi’s franchisee also partners with a local hunger-fighting charity. 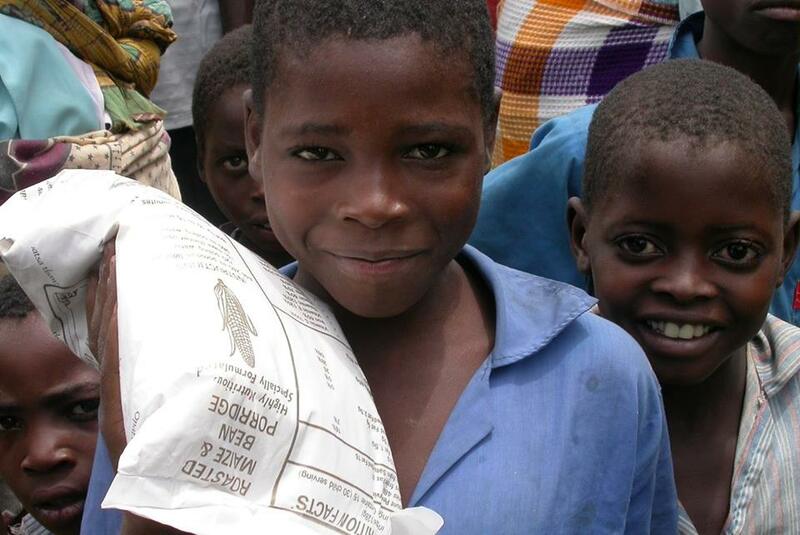 Kids in the tiny, impoverished African nation of Malawi deal with food insecurity every day. 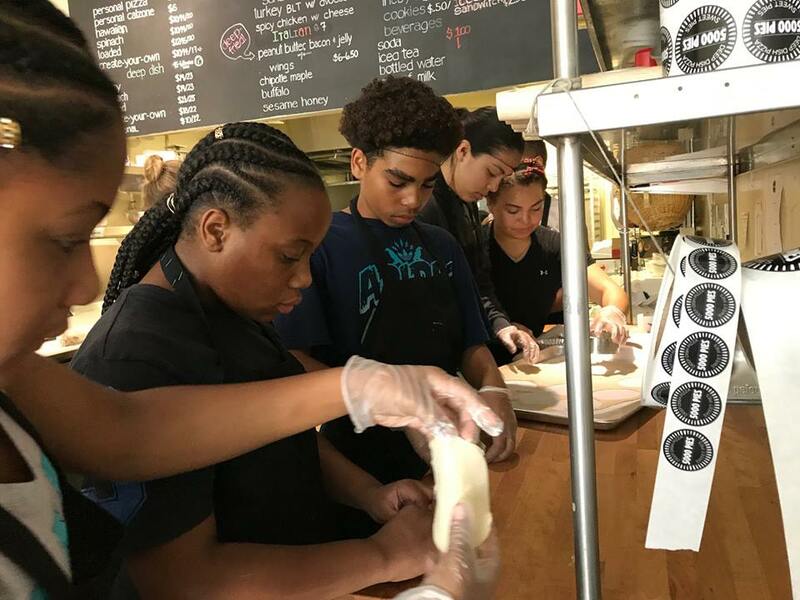 5000 Pies offers culinary training to help prepare young adults for careers in the foodservice industry. Although the concept of social entrepreneurship has deep roots in the UK and in many under-developed countries, it has only recently begun to flourish in the U.S. But a number of pizza restaurants have joined the movement, including 5000 Pies, which offers culinary training and life-skills coaching to young adults in West Long Beach, California, and Cornerstone Pizza, founded by a St. Ignatius, Montana pastor, which funnels all of its profits into the local public schools and other nonprofits. This article was reprinted by permission of PMQ Pizza Magazine.